The Daleks want to kill Beethoven! "Ludvig Von Beethoven, you are the enemy of the Daleks!" 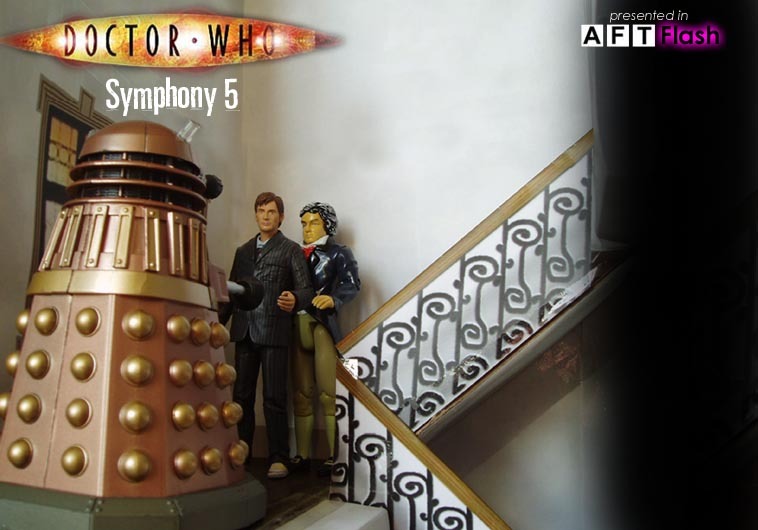 Dalek upon hearing the 5th Symphony- "What is that noise?"